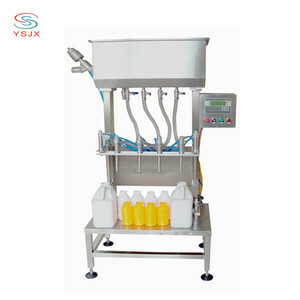 This machine is suitable for large dose liquid filling, the range of filling volume is 200~5000ml. Four heads of semi automatic 4 heads liquid capsule farm chemical filling machine makes filling more efficciency. Periodically call visit,to make sure there is no problem of your semi automatic 4 heads liquid capsule farm chemical filling machine . 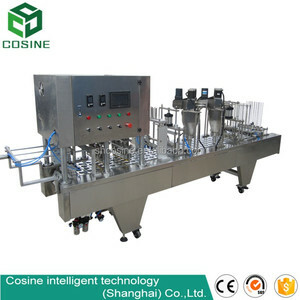 This Multifunctional Food Processing line Jam Bottle Filler Capper Machine Peanut Butter Filling Labeling Capping Machine can automatically chain the liquid level of filling jar and feeding and material temperature,feed bottles by screw conveyor and assure the material uniformity with mixer in the filling jar . 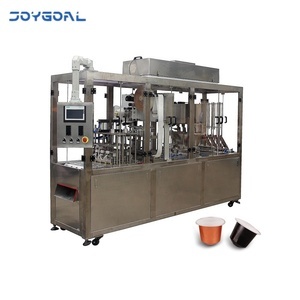 Q;How can I know your machine has good quality9 A:We will send the video of test ing the machine working condition for you before delivery,so you can send us your bottle samples for a trial. 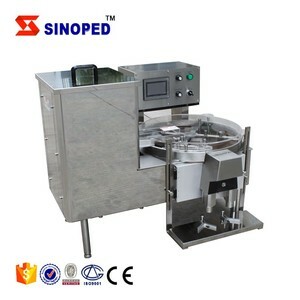 Guarantee of quality : All of our filling machine is made of superior spare parts,the processing line assembled strictly according to ISO9001 regulation,so our equipment f ully in accordance with the GMP&ISO standard production and passed CE certification. 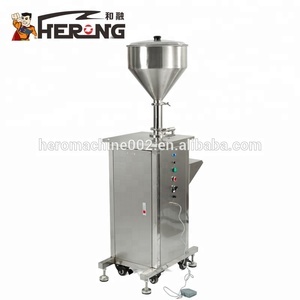 Alibaba.com offers 13,967 4 capsule filling machine products. About 43% of these are filling machines, 1% are packaging line. 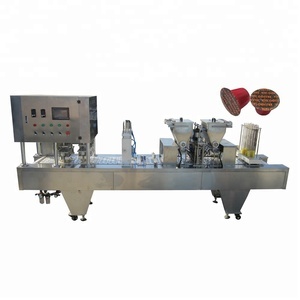 A wide variety of 4 capsule filling machine options are available to you, such as free samples, paid samples. 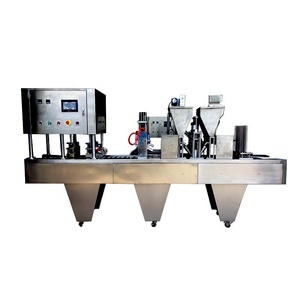 There are 13,967 4 capsule filling machine suppliers, mainly located in Asia. 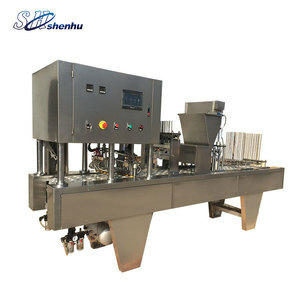 The top supplying country is China (Mainland), which supply 100% of 4 capsule filling machine respectively. 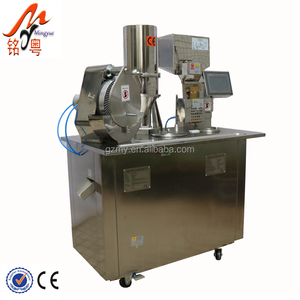  capsule filling machine products are most popular in North America, Domestic Market, and Southeast Asia. You can ensure product safety by selecting from certified suppliers, including 3,218 with Other, 1,130 with ISO9001, and 15 with GMP certification.